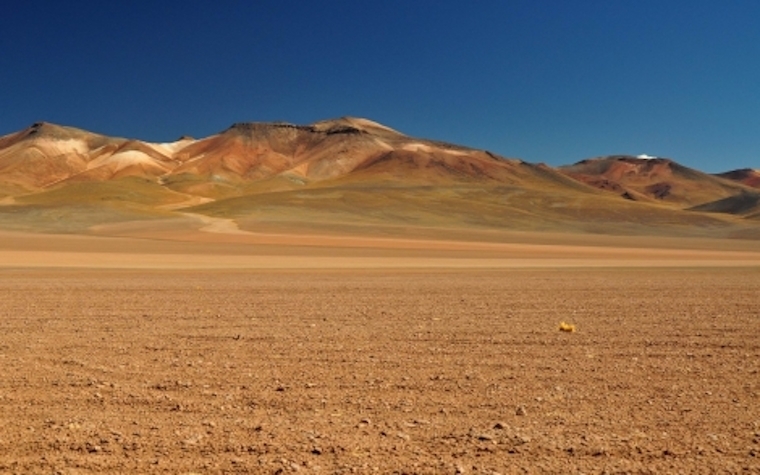 Revelo Resources Corp. today announced the completed acquisition of four properties from Altius Minerals Corp.'s 49 percent owned Chilean subsidiary BLC SpA, and the completion of a private placement with BLC for profits of $750,000. “The conclusion of this deal shows that Revelo continues to grow its land position in northern Chile with high quality, 100 percent owned projects, and also continues to attract important, well-respected and serious investors to its shareholder base,” Revelo President and CEO Tim Beale said. “Revelo remains committed to the consolidation of quality projects in Chile during this protracted downturn for the industry, with the expectation that these projects will, over time, attract well-financed and technically competent companies to further their exploration. The private placement consists of 5 million units for proceeds of $750,000 at $0.15 per unit. The proceeds from the placement will be used to fund Revelo's exploration of the newly acquires properties and other activities. “Our companies understand that we share a common, rather than competing, business objective,” President and CEO of Altius Brian Dalton said. “That is to source high-quality and innovative projects that will be among the first to attract funding and development partners once funding inevitably returns to the exploration sector of this remarkably mineral endowed country. Our respective team member skills and landholdings bring many complements to each other. We look forward to a very positive Chilean collaboration with Revelo."